Charleston fishing has been voted by Sportfishing Magazine as some of the best in the world, ranking in their top 10 sportfishing cities worldwide. 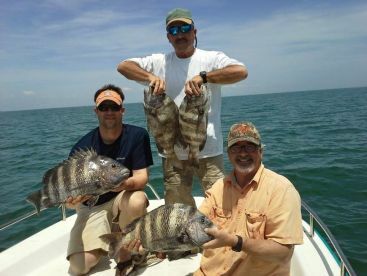 The local waters boast a lavish marine ecosystem of marshes, inlets and artificial reefs offering exciting year-round fishing opportunities both inshore and offshore. Unsurprisingly, there are is a huge fleet of Charleston charters to choose from, and there are also great prospects for those looking to strike out on their own. Simply put, Charleston is a town which has it all. Repeatedly voted “America’s Most Friendly”, South Carolina’s oldest and largest city keeps traditional southern hospitality alive and well in a city famed for its rich culture and history. From renowned artistic centers like the Gibbes Museum of Art, to America’s oldest museum - the aptly named Charleston Museum - this is a city which puts great weight on preserving and showcasing the very best from the area, and that definitely extends to Charleston fishing! 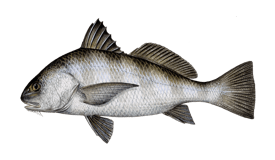 Charleston charter fishing has noticeable parallels between flats and inshore fishing on the one hand, and offshore bottom and pelagic fishing on the other. Most inshore charters will focus on targeting the big Bull Reds, Speckled Trout, Sheepshead and Flounder which inhabit these waters year round, but the spring and summer months see a real who’s who of inshore and nearshore species come to town, with Spanish mackerel, Bluefish and Tarpon arriving in huge numbers, along with many different species of Shark, from Bonnetheads to Bull Sharks. 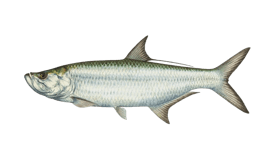 The height of summer is the best time for Tarpon, with mid to late August often producing the most regal of Silver Kings. This is also when the annual Charleston Harbor Tarpon Release Tournament is held, which draws anglers due to its strong emphasis on the safe and immediate release of the fish (the tournament is for fun, not for money, so no photos are required and the fish can be released as soon as your swivel touches the tip of your rod) as well as the size and quantity of the Tarpon caught every year. 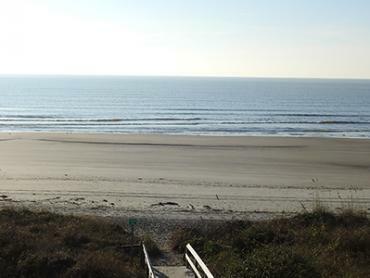 Some of the most fun you will have in the shallow waters around Charleston will be fly fishing. 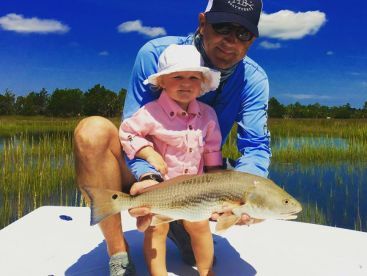 Charleston fly fishing is at its best in the cooler, dryer months in early fall, but the local flats offer the perfect environment for fly fishing pretty much throughout the year, with Redfish and Speckled Trout seemingly constantly on the end of your line. If you travel with your own tackle (which chances are for a fly fisherman, you do), you can certainly consider heading out on your own, with tons of great spots around that are easy enough to get to if you have a pair of waders. 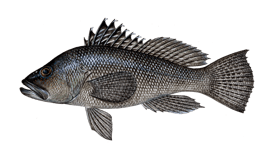 Charleston deep sea fishing also provides a great base of year-round catches, with Snapper, Grouper, Black Seabass, and Amberjack all calling the area home. 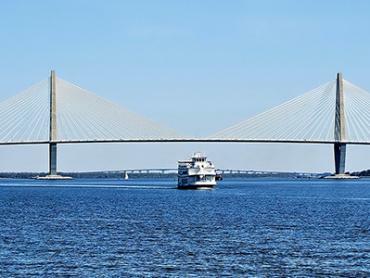 This is partly due to the huge effort South Carolina has put into creating artificial reefs, with half a dozen reef structures being sunk within an easy 20 miles of the Charleston’s port, joining the many 19th century ships which litter the ocean floor. 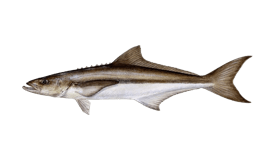 During the summer these species are joined by some of the biggest Cobia you are likely to find, which can be great fun to catch either by sight fishing in open water, or by bottom fishing for them alongside the Carolina coast’s permanent residents. The real bluewater action starts in late April with the arrival of migratory Mahis, Wahoo, Sailfish, Yellowfin and Blackfin Tuna, and Marlin. 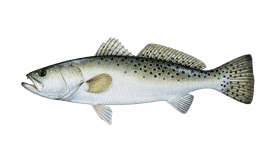 For a chance at landing some of these prize pelagic predators you will need to head out to the continental shelf, where the warm waters of the gulf stream pass by on their long journey north. 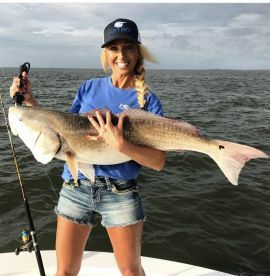 This is the best deep sea fishing charleston has to offer, and there are several billfishing tournaments held throughout the summer including the Carolina Billfish Classic, the Charleston Trident Fishing Tournament, and the Lowcountry open, which has categories for inshore, nearshore and offshore species. 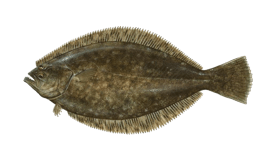 You will need a license to fish both fresh and salt waters. 14-day licenses are available at a cost of $11 for non-residents ($5 for residents). 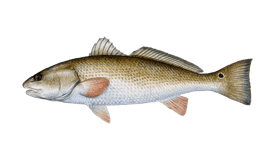 Most Charleston fishing charters include licenses for everyone on board, although you should check with your captain ahead of the trip. 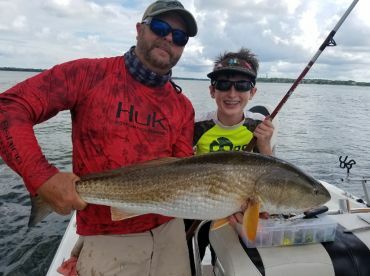 A lot of Charleston inshore fishing charters use double-hook rigs on light rods and reels, with live or dead shrimp, live minnows and fiddler crabs making up the lion’s share of the bait. Anglers looking to reel in a prize tarpon in the Charleston flats can expect to us live red mullet with long rods and spinning reels with 20 to 50-pound line and 6/0 circle hooks. 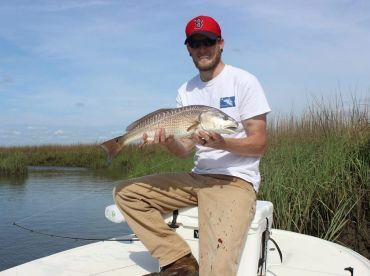 Charleston fly fishing guides most commonly recommend using a standard 8 weight rod, especially when targeting redfish. 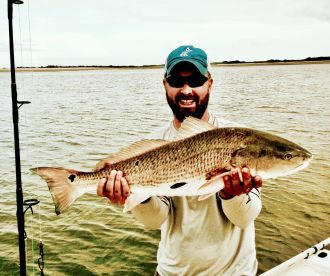 The coldest month of the year in Charlestone still sees temperatures rarely get down below 30 degrees, and can offer great inshore fishing for the large groups of Redfish schooling on the flats. Temperatures start to warm up slightly towards the end of the month, and so do offshore opportunities, with Kingfish and (rarely) Tuna starting to bite. Low rain also makes February good for hardy fly fishermen. March marks the end of winter, and things start to get more active both inshore and offshore. The first few Cobia arrive, and the Redfish and start feeding aggressively, making for great lure and fly fishing. More visitors start to arrive - both on land and in the water. April has great fishing for Cobia, and you may start to see some Mahi, Sailfish, Tuna and Marlin on the end of your line offshore. Offshore fishing kicks off properly, with Tuna, Mahi, Wahoo and Billfish all on the cards. 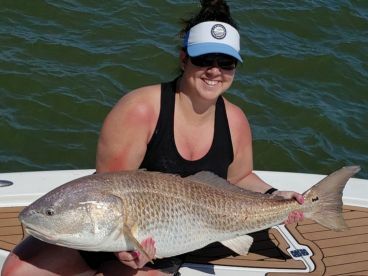 Inshore the Redfish, Trout and Flounder are getting bigger, and you can also expect to pull in some big Sharks this time of year. As the fishing picks up, so does the rain. Not that you will care, because pelagic fishing is really getting good with the Carolina Billfish Classic, and sharks over 10 feet long can be caught in the harbor! 30lb Bull Reds are joined by the first of the summer Tarpon to make inshore fishing outstanding, while offshore Billfish, Tuna, Wahoo, and Mahi are hitting hard. It's not surprising this is peak tourist season. The best time of year to catch Tarpon and big Bull Reds makes August a fly fisherman's dream. August also sees some of the best fishing for Blue and White Marlin, with multiple encounters per trip easily possible. The summer heat - and summer storms - start to taper off. Tuna and Wahoo remain in strong numbers as well as the last of the billfish. Inshore, you can still find great spots for fishing Tarpon, Redfish, and much more. The cooler temperatures and drop in rainfall makes inshore fishing much more enjoyable. Trout bite well this time of year, as do Sheepshead and Flounder. Offshore, Tuna and Wahoo are biting in force. Great fishing for Trout around rock piles and underwater structures, with plenty of opportunities to target redfish too. November is also generally the driest month, as the fall draws to a close and the tourists leave town. You can still find Tuna way offshore, but you will have to search for them. 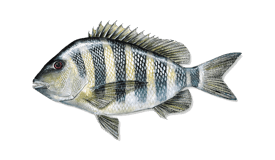 Migratory species have pretty much left, but Snapper, Grouper, Redfish, Trout, Sheepshead and more all still call the area home. "4 hour inshore with Capt Brian "
It's a little chilly but with proper clothing you will have fun! "Half day with Captain Brian"
A little cold, so dress warm with layers so you can dress down as it warms up. "Half day trip with Captain Brian "
What would you recommend to anglers fishing in Charleston, South Carolina for the first time? 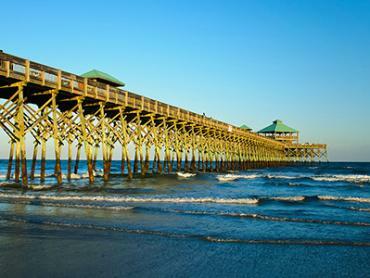 What would you recommend to anglers fishing in Charleston, South Carolina for the first time?